Product design and development is our business. We have developed many unique electronics products, making uses the latest technologies available in the industries, helping our customer gained a competitive advantage in their field of business. Any unique products that you want to develop, feel free to contact our sales engineer. 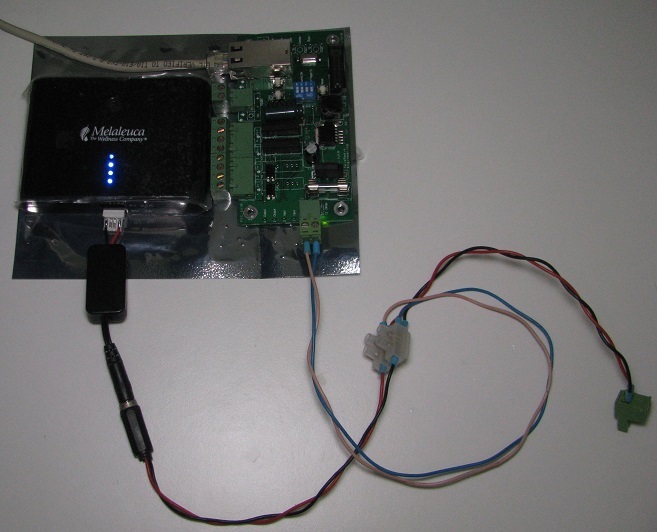 The typical request from customers when developing a new electronic product is an electronic circuit prototype. With the electronic prototype, the customer can test and trial the electronic operation to ensure that all the features and usability meet their expectation before they launch the design out for mass production. Electronic prototype circuit can be fabricate using a prototyping board through point to point manual wiring. This approach is what we usually offer to our customer if the project is suitable. It is easier to make changes or add in features for a new development compared to going through the formal electronic design and manufacturing process. 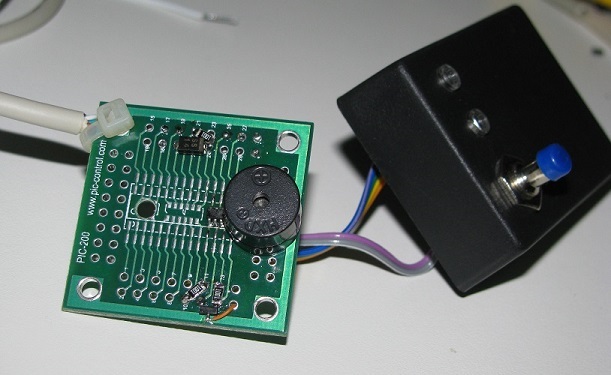 An custom built alarm buzzer, alert personnel for any event.The buzzer will alert until it is manually mute. The buzzer will reactivate after a period of time if the incident has not been rectified. 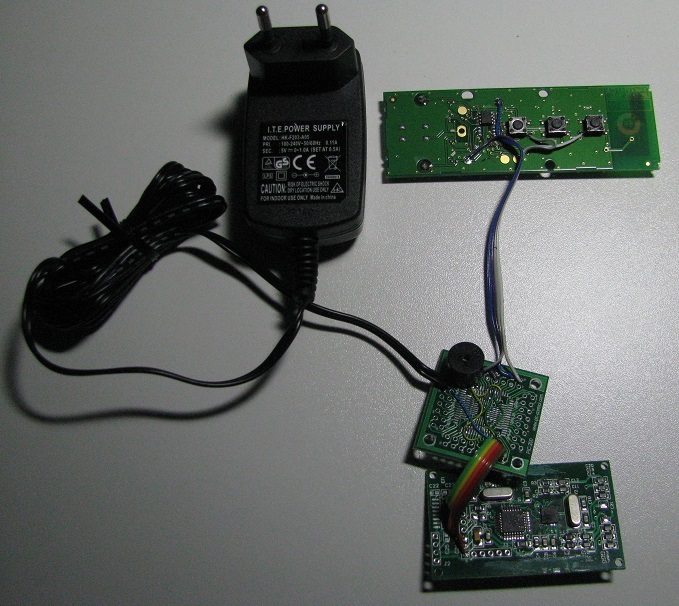 The internal circuitry of this RFID actuator, connected to a wireless controller. 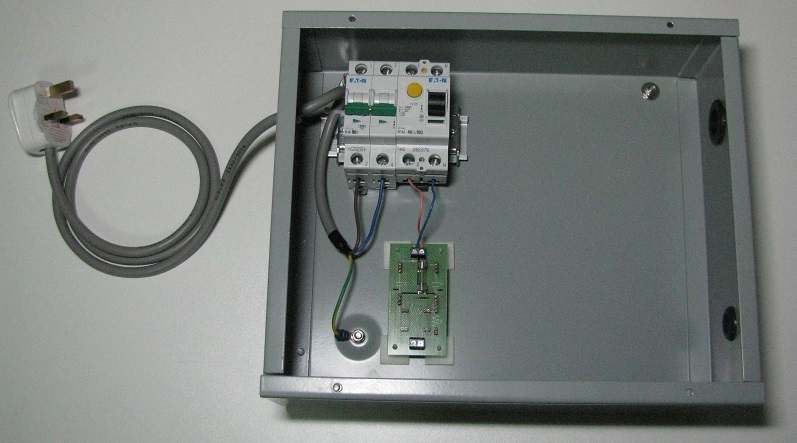 Customised electrical junction box for your electronics and control system.Junction box will have a short circuit and circuit leakage protection, (using properly rated MCB and RCD). This also ensures protection against electrical shock, if anyone is in contact with the high voltage hazard. 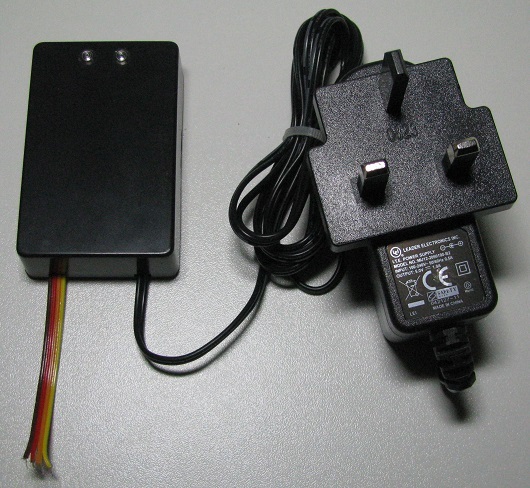 USB to 12V converter is able to provide a power output up to about 12V 0.70AConverter is small and portable. Can be used to power up a typical 12V device. Power Bank for USB (5V) is easily available in the market, which is usually used for mobile phone charging.When the power bank is used with this USB to 12V converter, you will get yourself a portable 12V power supply. The power bank can also be used as a UPS (Uninterrupted Power Supply) unit. USB 5V power input can be supplied, and you can have an uninterrupted 12V power supply.You can now power up and test your electronics on the deployment site. A self-powered mobile display screen with HDMI (DVI), VGA and RCA composite video input. 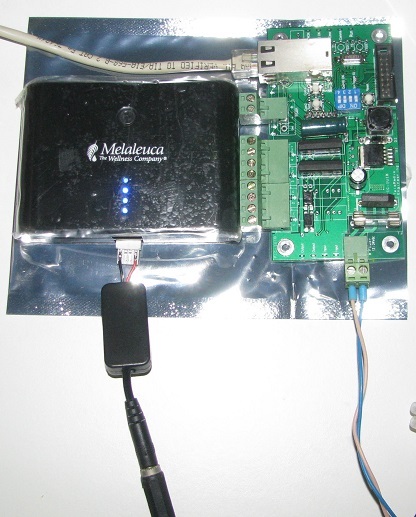 12V source to the display is powered by a USB power bank attached with a USB to 12V converter. Portable display screen uses a mobile battery, which is useful to bring along on-site where AC wall power socket is not easily available.